Free IRS account transcript analysis. Your IRS account transcript is your record of account at the IRS that keeps track of all of your tax liabilities and your payments for every year you have filed (or should have filed), and what tax payments you have made. If you even suspect that you may have a problem, it’s a good idea to get a look at your IRS transcripts. 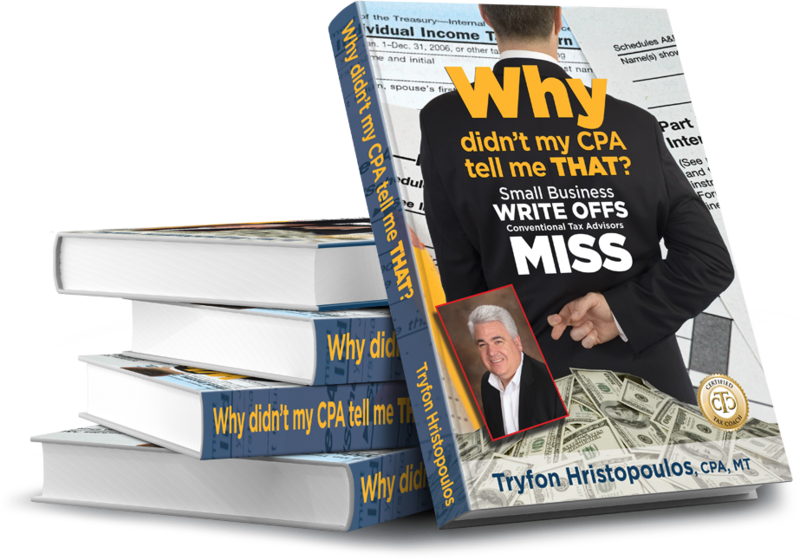 Hristopoulos & Co., PC can obtain your IRS transcripts, interpret them and provide you with a free personalized report that explains your transcripts.